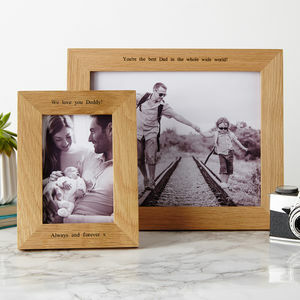 A beautiful addition to your home or as a gift this season, display your favorite family photos and memories in style. 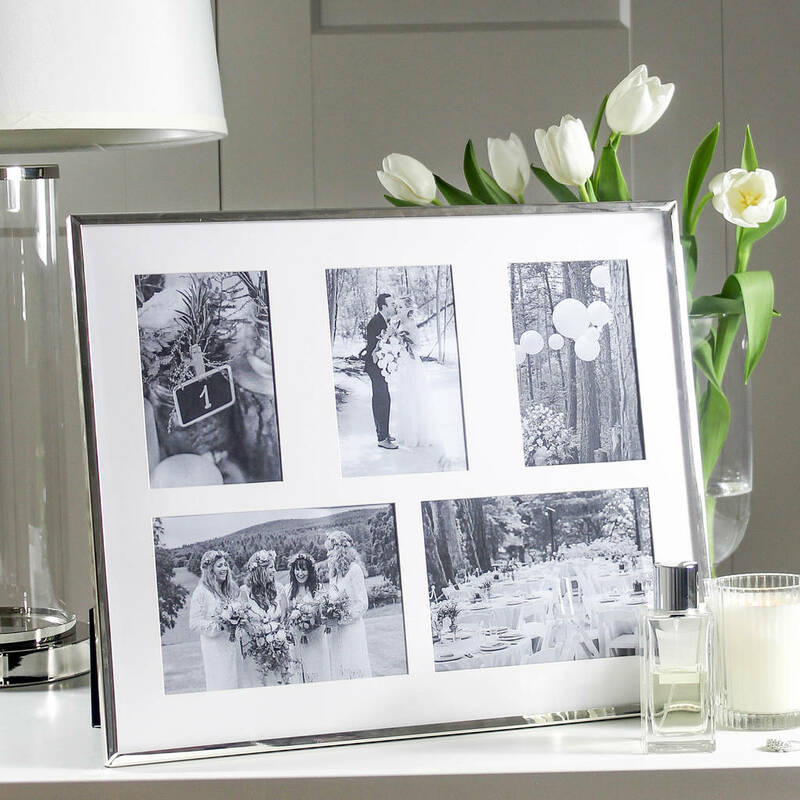 A perfect wedding gift idea, these frames would look beautiful displaying photo's from the special day. 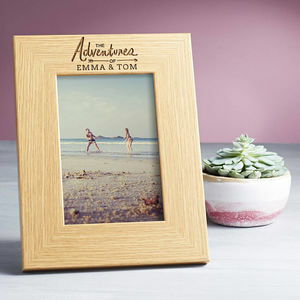 Made from steel with a silver-plated coating, these 5 picture photo frames have a lacquer coating to prevent the frames from tarnishing. 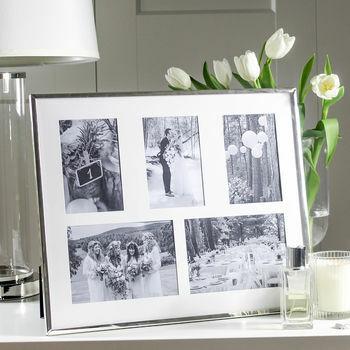 Each of the photo frames has a quality white mount. 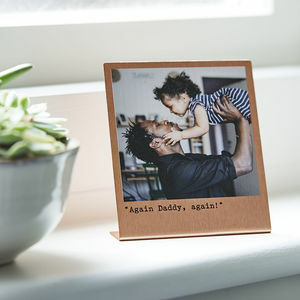 They are versatile being displayed in both portrait or landscape and wall mounted or free standing. 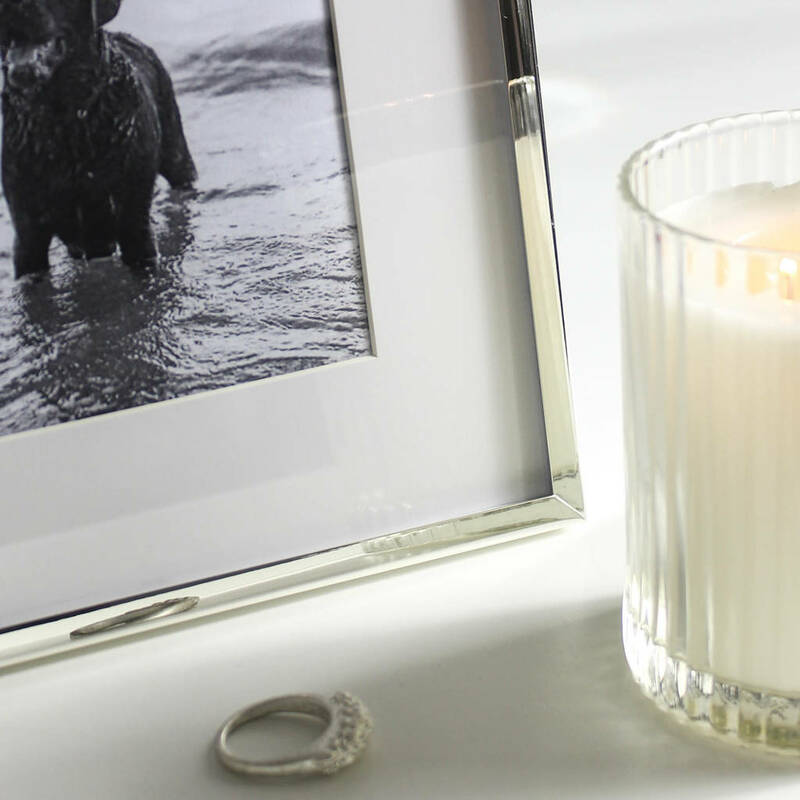 Steel with silver plating and lacquer coating. Overall Size 43 cm x 35 cm (17" x 14"). 3 apertures at 4" x 6"
2 apertures at 7" x 5"